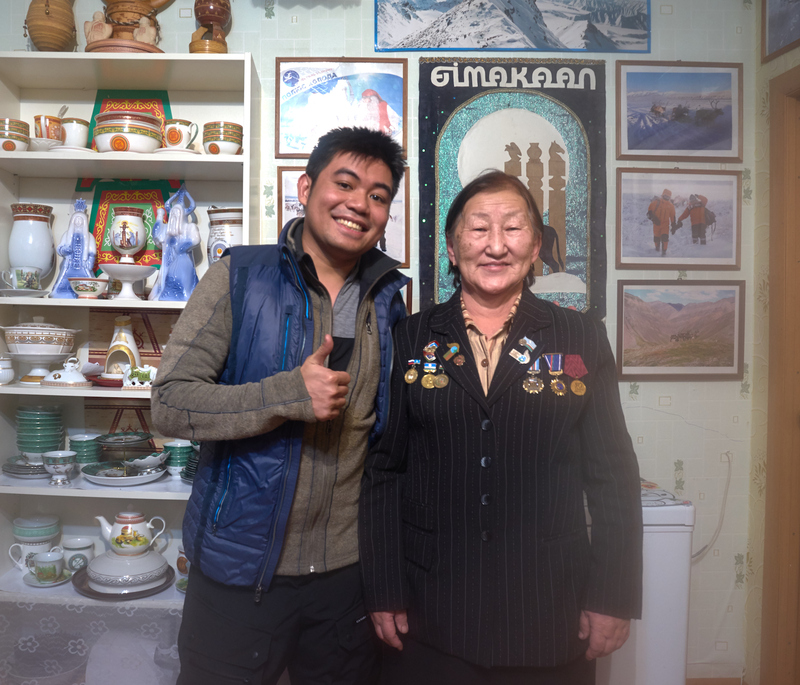 Our teacher Natasha talked to our student Tim Loterte who just came back from Yakutsk, Russia and asked him about travelling to Russia in winter. When I first met Tim he started speaking to me in fluent Russian (after a year studying it in Russian Language Center in Singapore) and telling me that his dream was to experience Russia and use the language for the first time. Well, why not do so in the coldest place in Russia, and even the world? According to Wikipedia Yakutsk is the capital of the Sakha Republic, located about 450 kilometers south of the Arctic Circle with a population of just over 250 thousand people. Its average winter temperature is −34 °C (−30 °F), which makes Yakutsk the coldest city of its size or greater in the world. Tim organized his visit in advance by himself, contacting the travel agency, booking the accommodation and tours and even arranging for the interpreter who became his good friend afterwards. He flew there by S7 airlines via Moscow and even extended his stay at the end just to enjoy Russia a little longer. 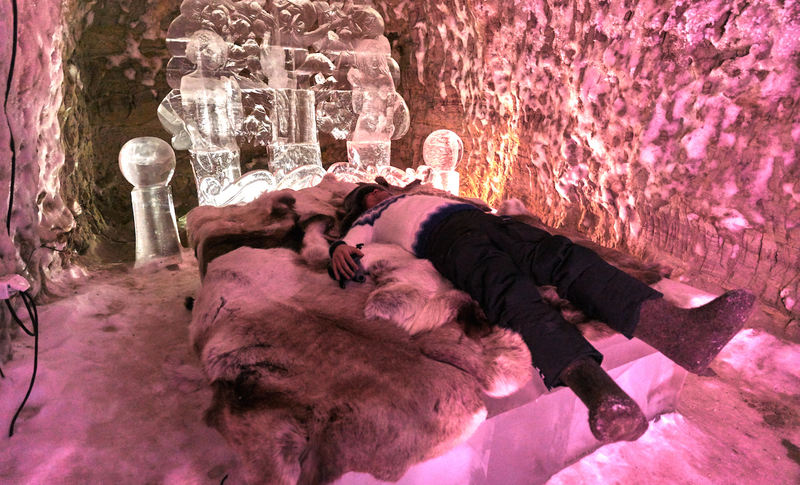 So what do you think Tim did in January in Yakutsk? Ice fishing! 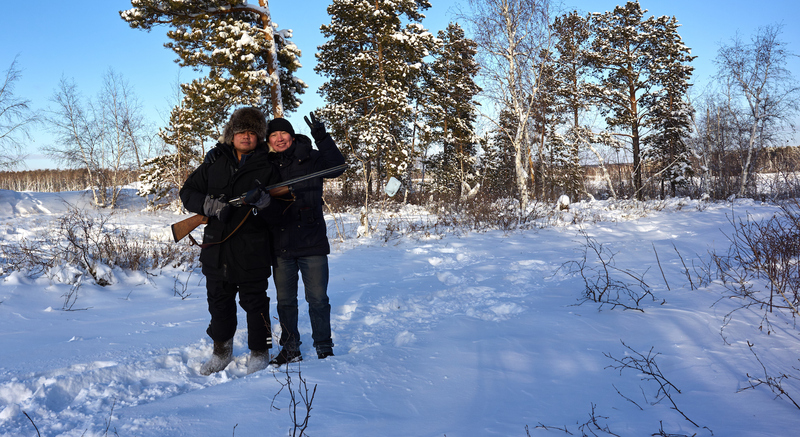 It’s when you make a hole in the frozen river Lena and get the fish out with a special tool called удочка. 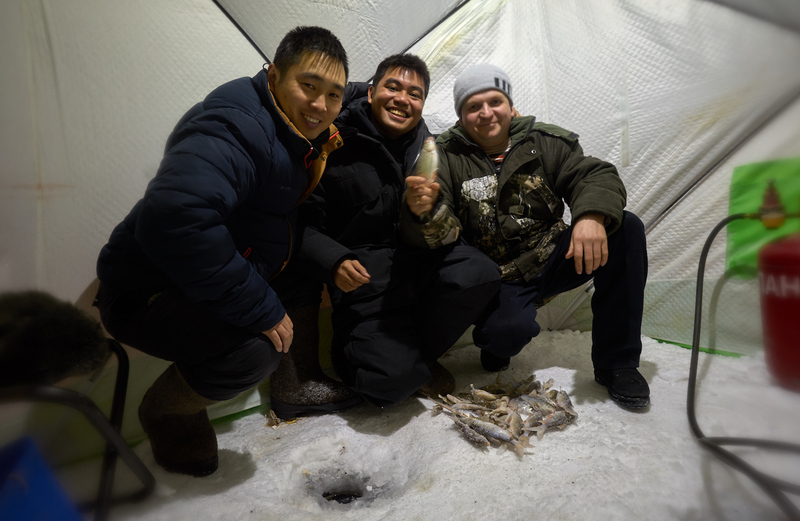 Tim caught his first fish there and even had more luck than experienced Yakutian fishermen. 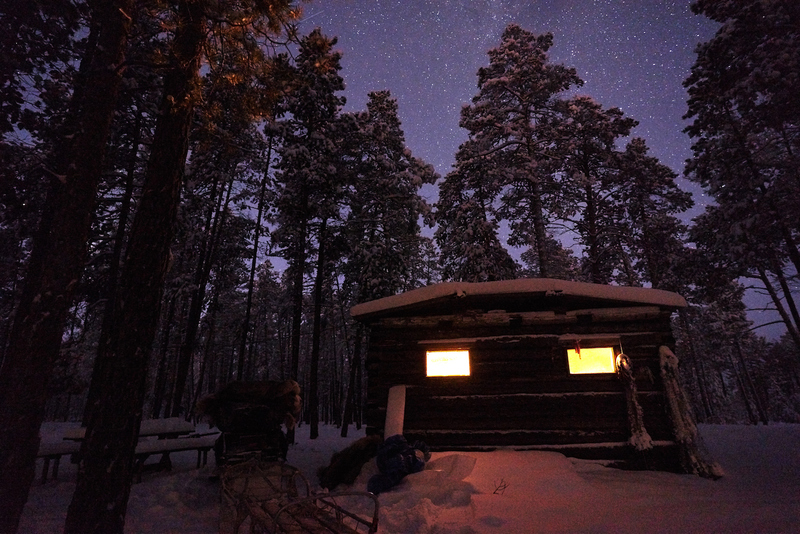 Dogsledding safari in a real frozen taiga, with an overnight stay in a real huntsman’s house without electricity, gas or wifi. Tim also met other tourists from Italy, Japan, Taiwan, Thailand, China and one girl from (ta-da!) Singapore. Her name is Siti and she had come to Yakutsk by herself. Impressive, isn’t it? Together they visited Ленские столбы – beautiful rocks with some ancient art on them. 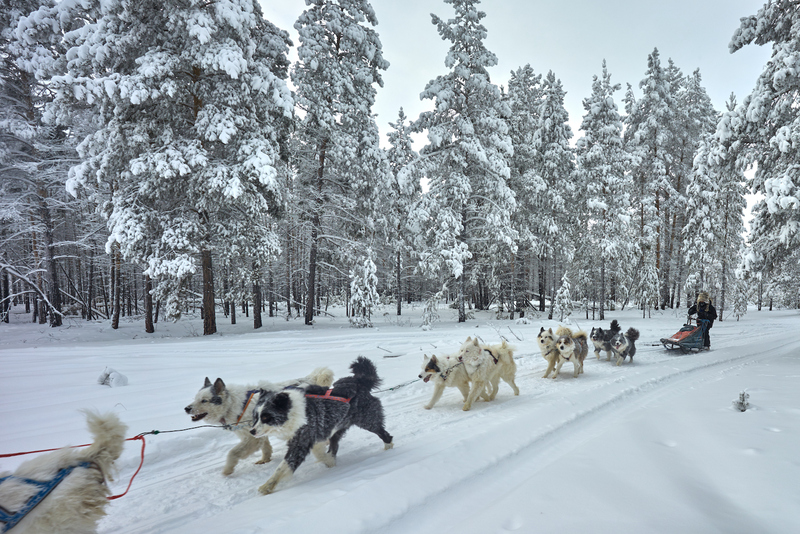 The next day they drove to Oymyakon – a very small village with only 500 inhabitants. Oymyakon is one of the coldest permanently inhabited locales on Earth. 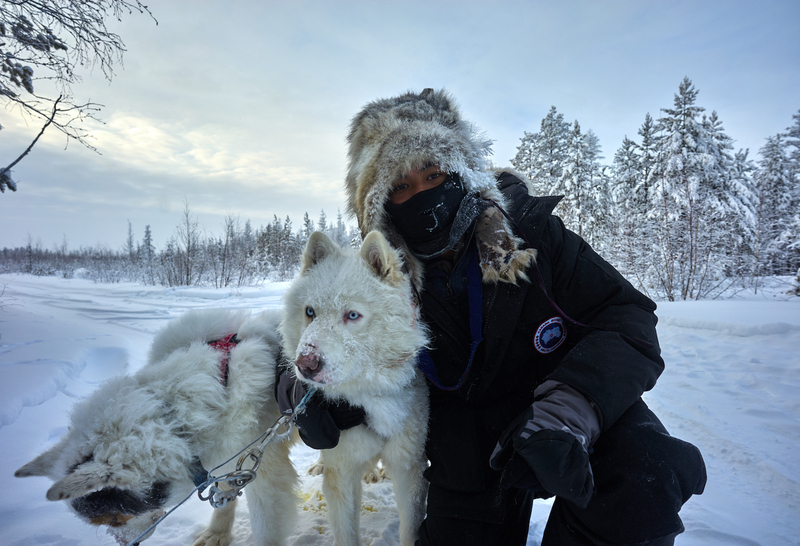 It can claim this status thanks to a wonderful, brave and very educated woman Tamara – a writer, teacher and a proud resident of Oymyakon. There had been a long tussle between Oymyakon and another town, Verkhoyansk, for the status of being the coldest place on Earth, but constant scientific research and reports by Tamara finally gave Oymyakon the right to be named the ‘coldest’. 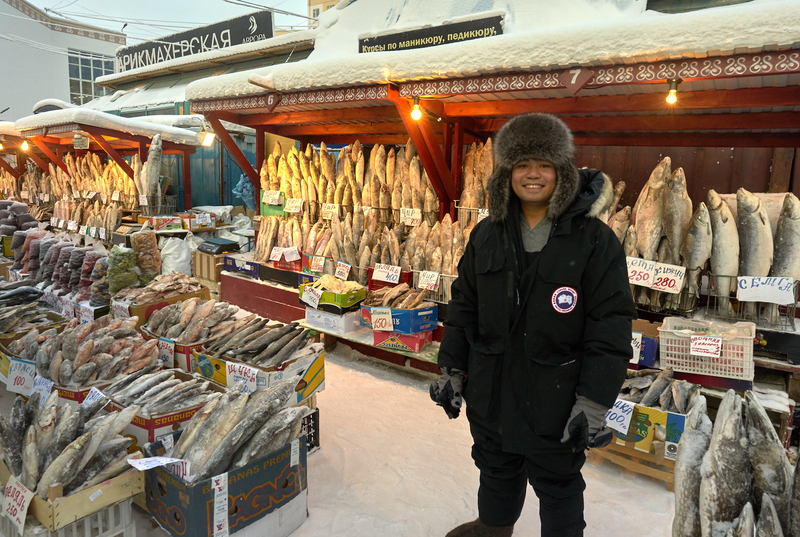 By the way, Tim is the very first Filipino to ever visit Oymyakon, and his is the 50th nationality to be received in Tamara’s house. 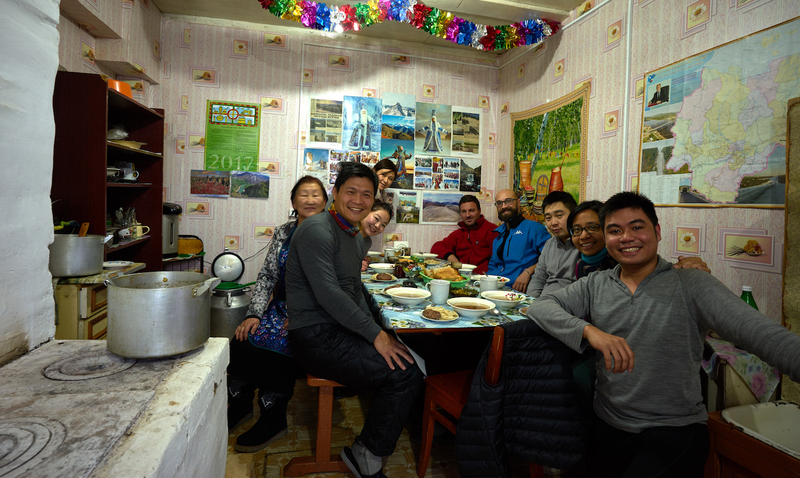 On the way back Tim and his group met a Chinese extreme traveler who was going to Oymyakon from Yakutsk by bicycle! 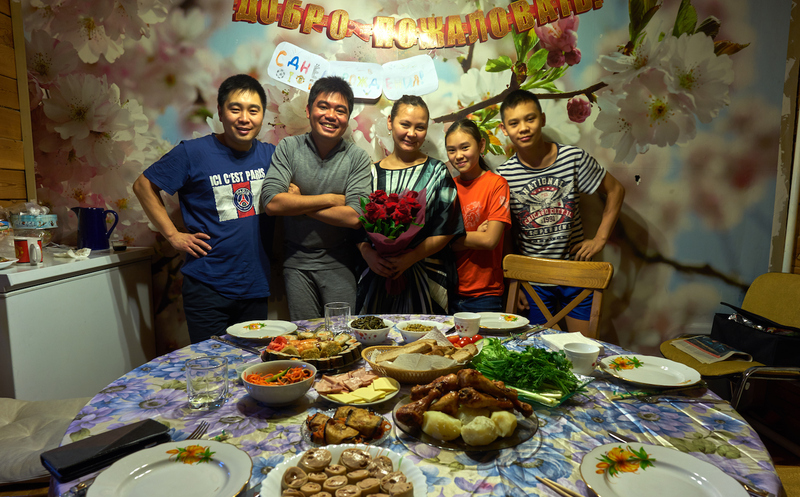 He spoke neither Russian nor English, so they just wished him the best of luck in Chinese – ‘祝你好運!’ You can read an article about him as he became kind of famous in the Yakutsk region. When in Russia you must go to БАНЯ! 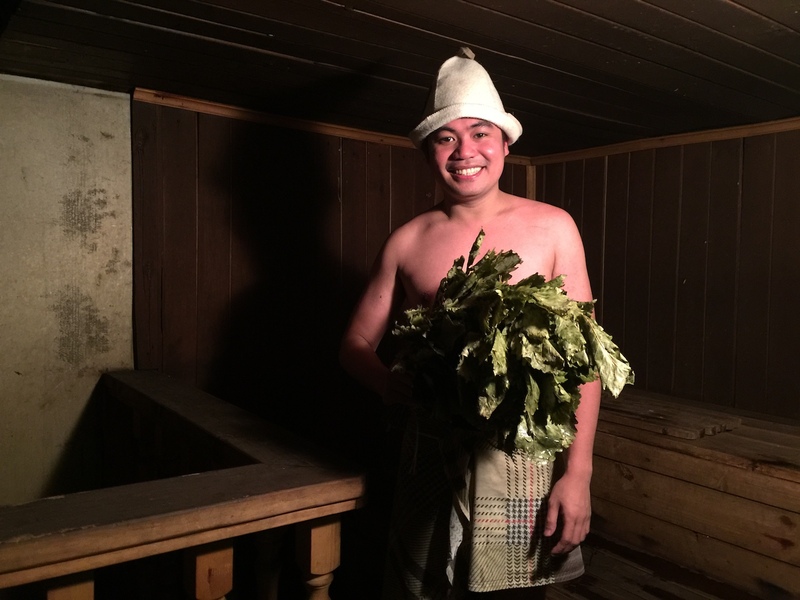 That’s what Tim did together with the Yakutian friends he met during the trip. 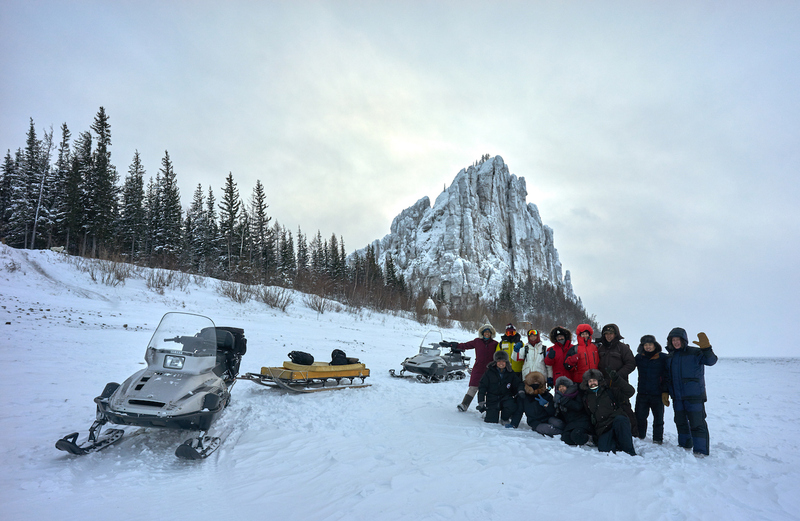 Check out the trips with our students to Siberia, Kazakstan & Uzbekistan. Sign up for Russian classes and discover a new language and expand your travelling destinations.